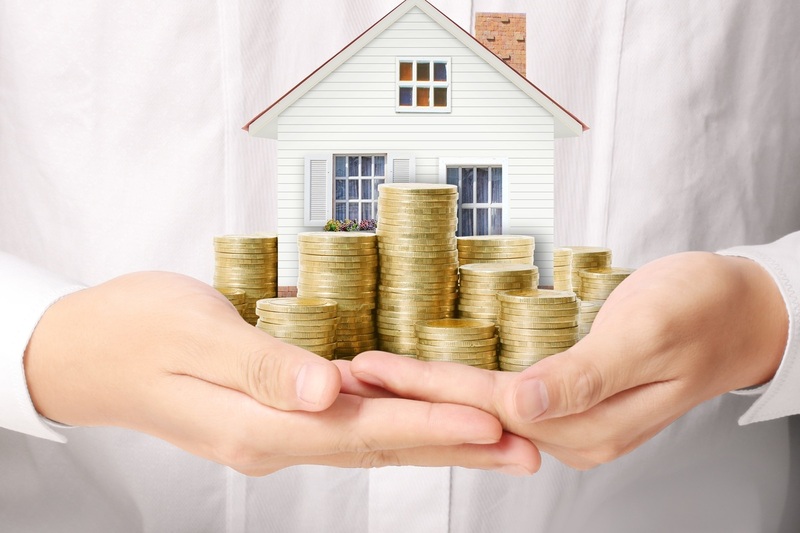 The value of residential mortgages written off by UK banks and building societies has increased from £77m to £122m in the space of a year, according to accountancy firm Moore Stephens. The 58 percent rise in write-offs in the year to June 30, 2018, is the first since 2013/14. More than a year since the Bank of England hiked interest rates from their historic low of 0.25 percent, trebling to the current 0.75 percent, there are concerns that the rate rise will have already affected homeowners on floating-rate mortgages and tracker mortgages who are already struggling. Data from the Insolvency Service shows a 10 percent rise in the number of individuals going bankrupt last year, increasing to 106,570 in the year to 30 September 2018 up from 96,940 in the previous 12 months.